Full spectrum ensures the light emit more uniform light for plants growing which is beneficail for all stages of plant grow. 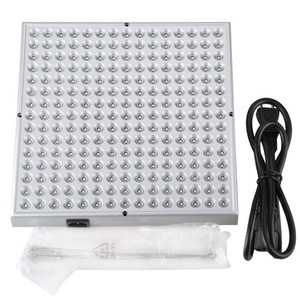 Energy Saving Consuming only 100W&plusmn;10% while replace typical 150W hps or HID grow lights, 70% engergy saving. 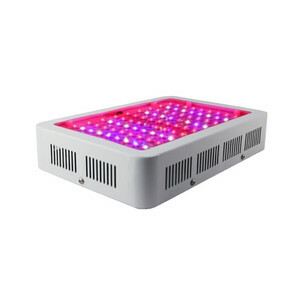 Using 4 FY-GL-UFO-100 watt led grow lights will be perfect for a 4 X 4 cu. 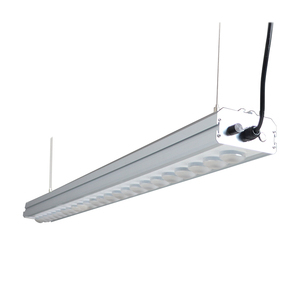 ft.
Alibaba.com offers 11,545 uv light plants products. 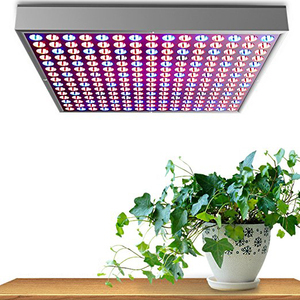 About 54% of these are led grow lights. 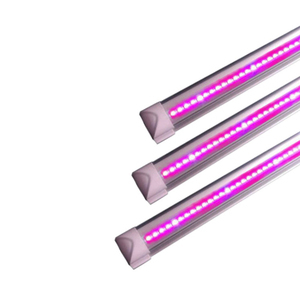 There are 11,570 uv light plants suppliers, mainly located in Asia. The top supplying countries are China (Mainland), Indonesia, and Taiwan, which supply 99%, 1%, and 1% of uv light plants respectively. You can ensure product safety by selecting from certified suppliers, including 1,476 with ISO9001, 1,354 with Other, and 316 with BSCI certification.